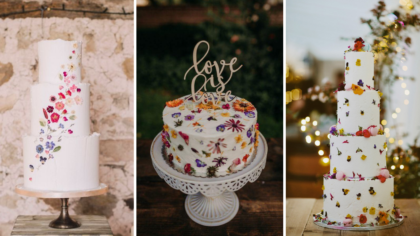 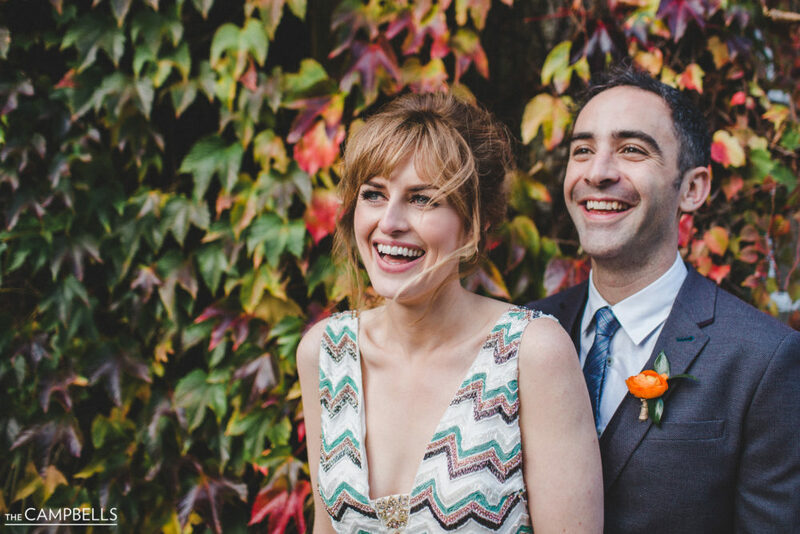 Get ready to fall for this fab wedding day! 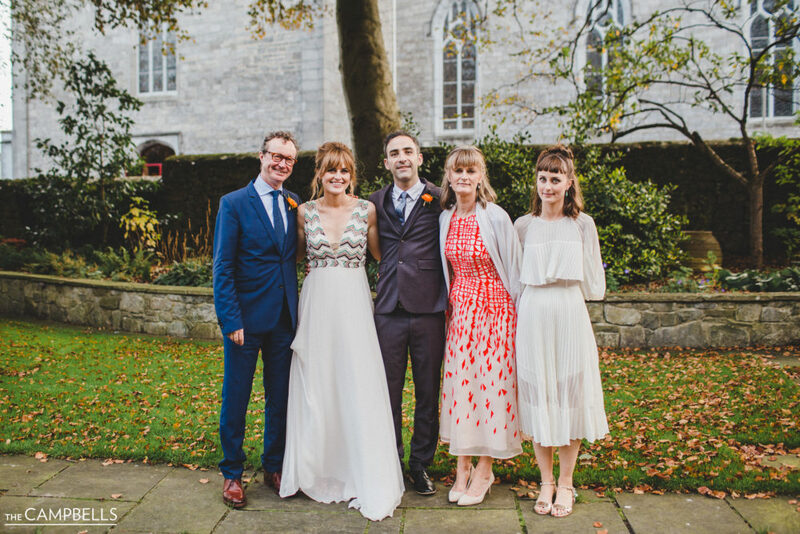 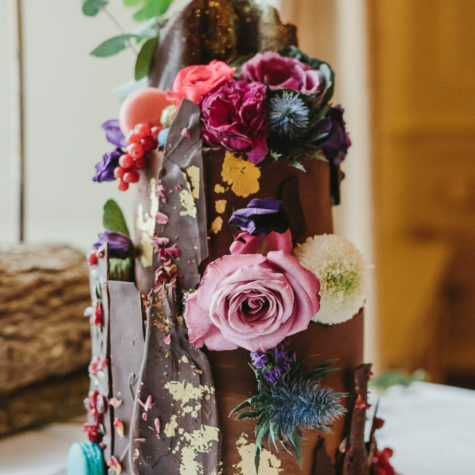 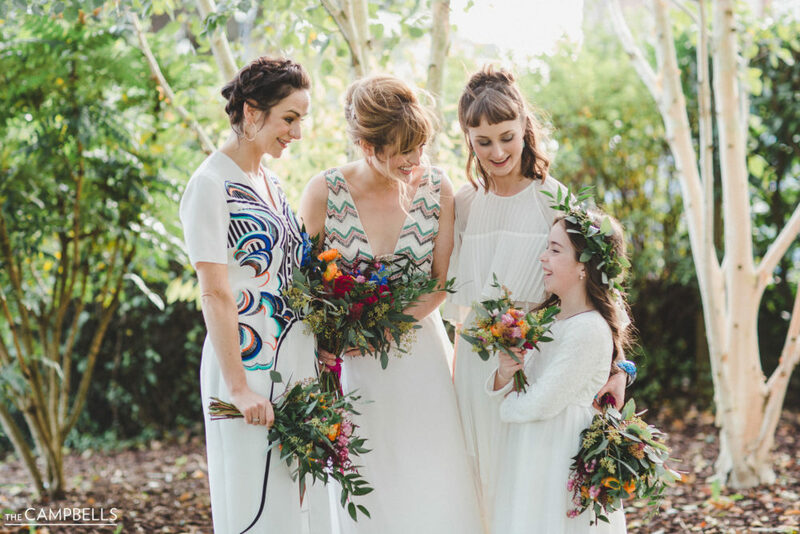 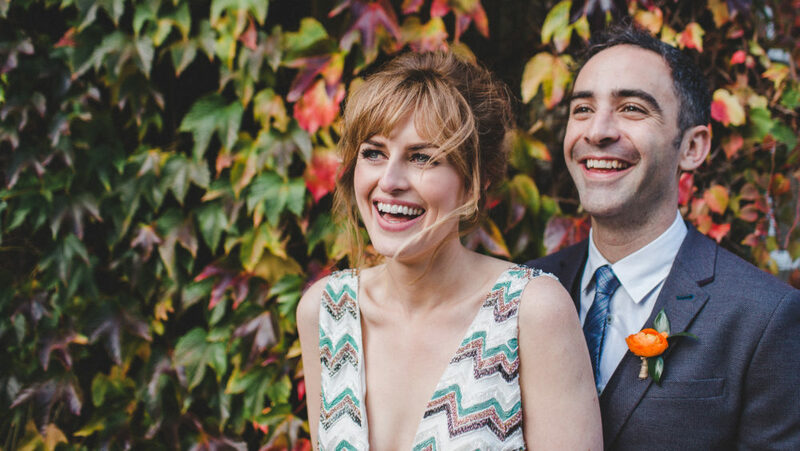 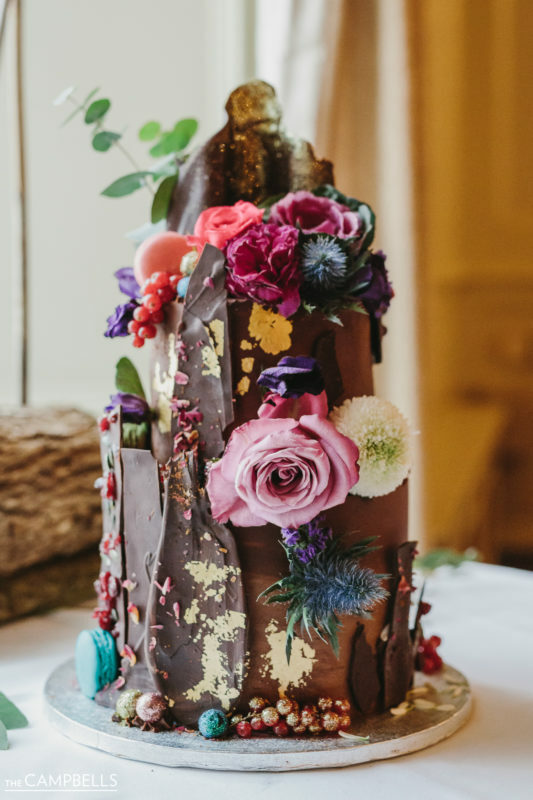 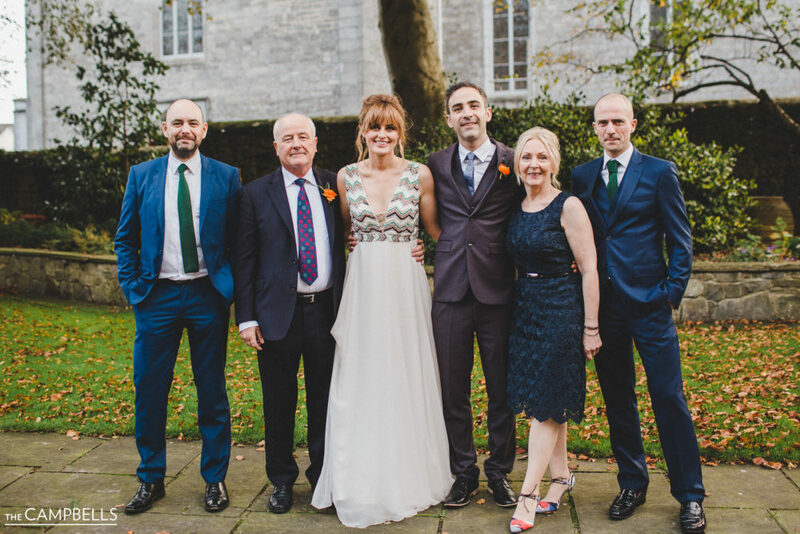 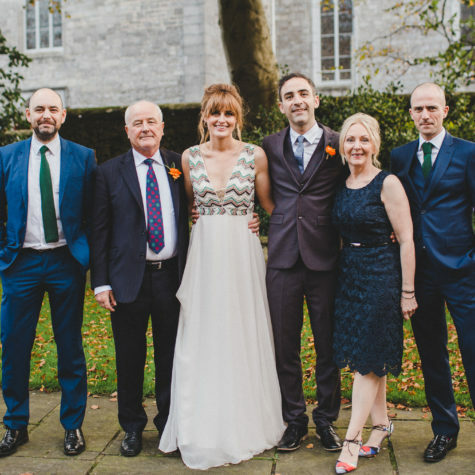 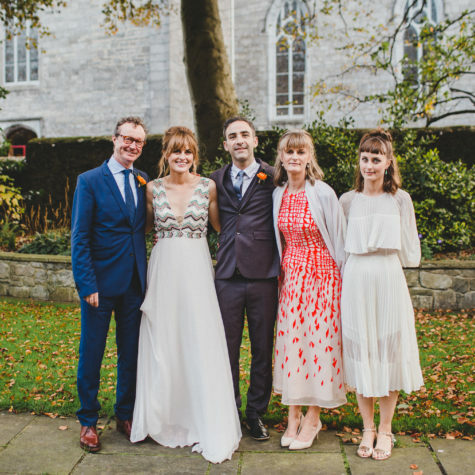 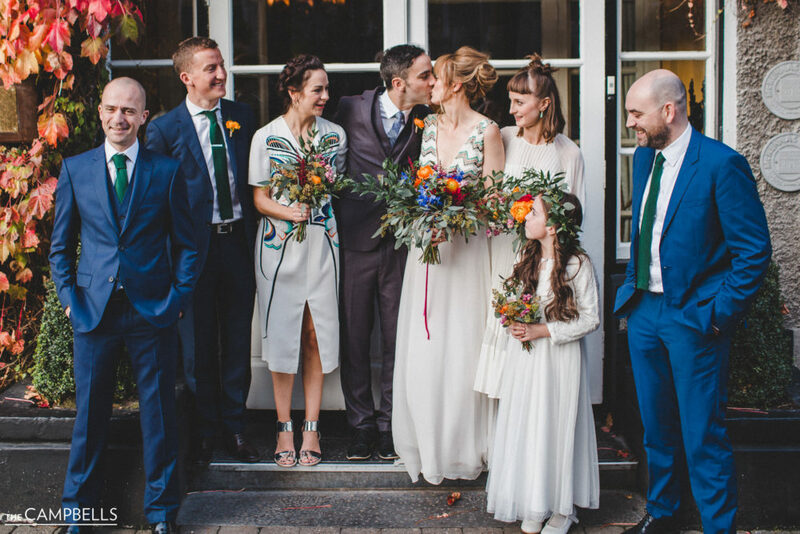 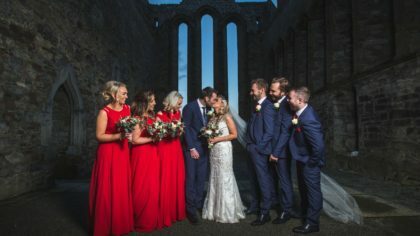 Sarah and Eoin’s wedding day was a cheerful culmination of colour, texture, and the most striking details. 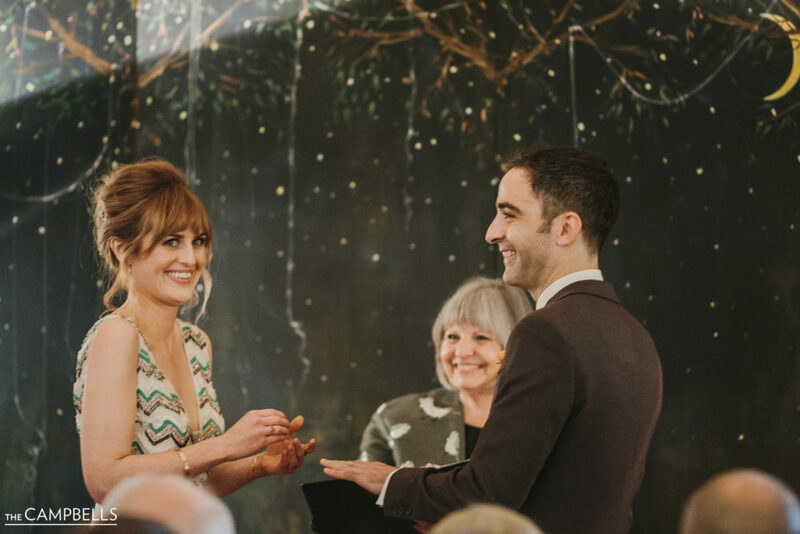 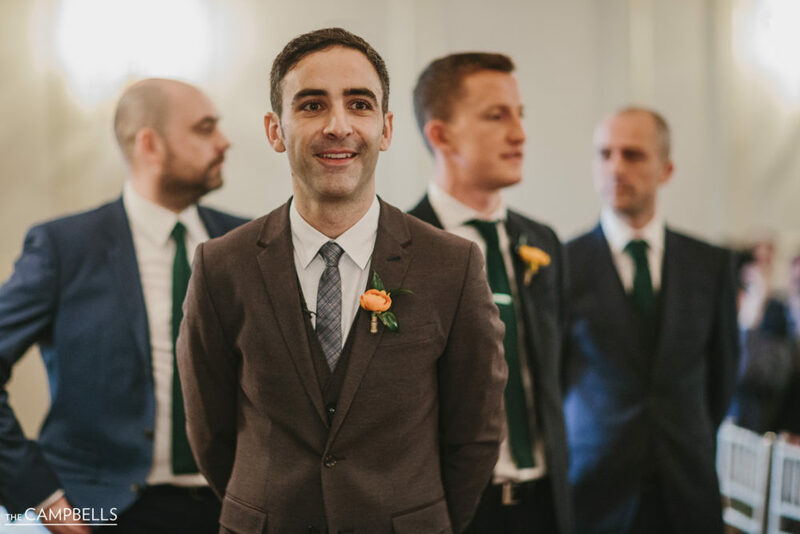 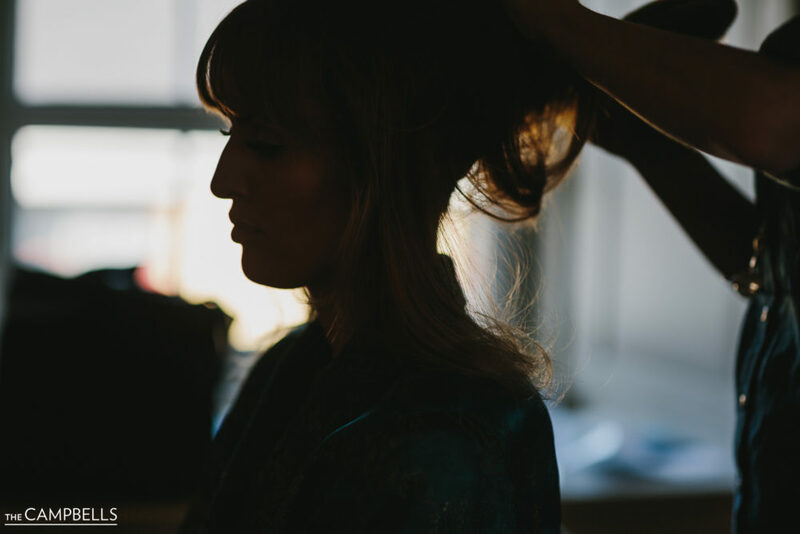 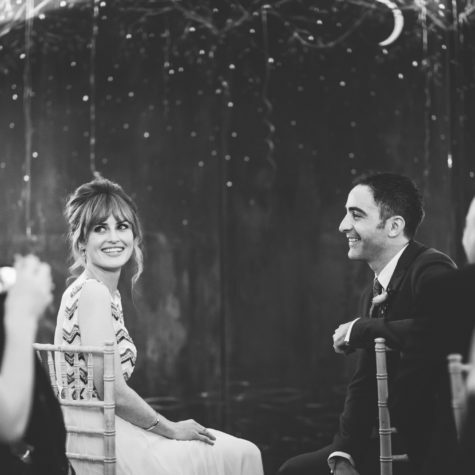 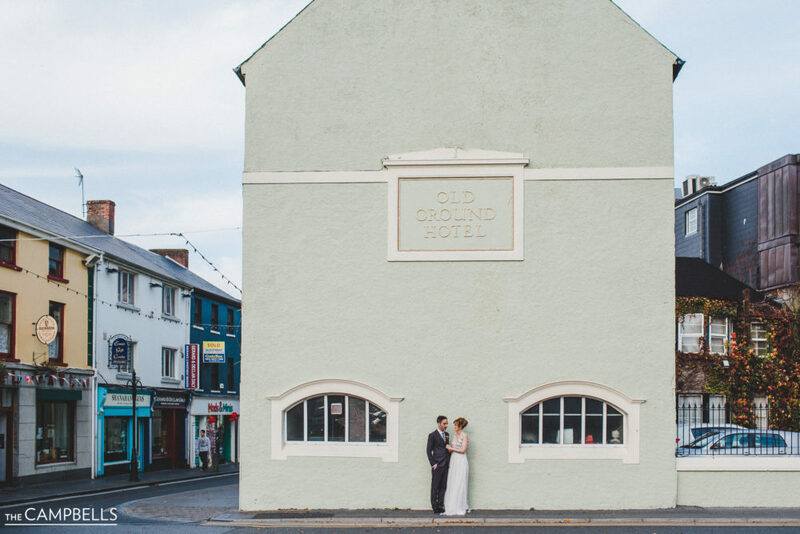 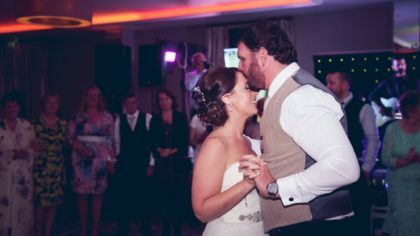 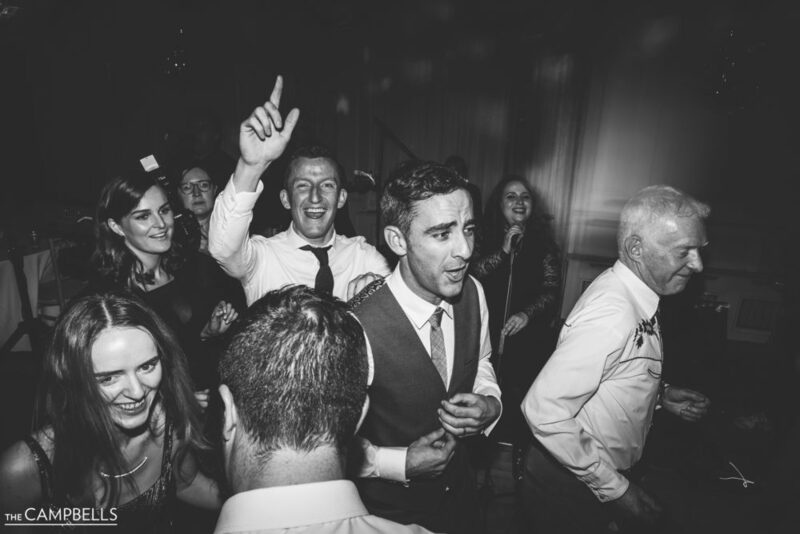 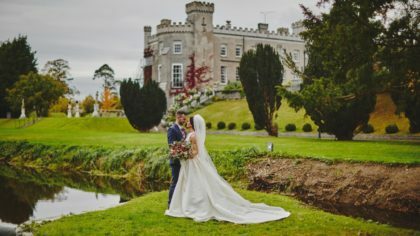 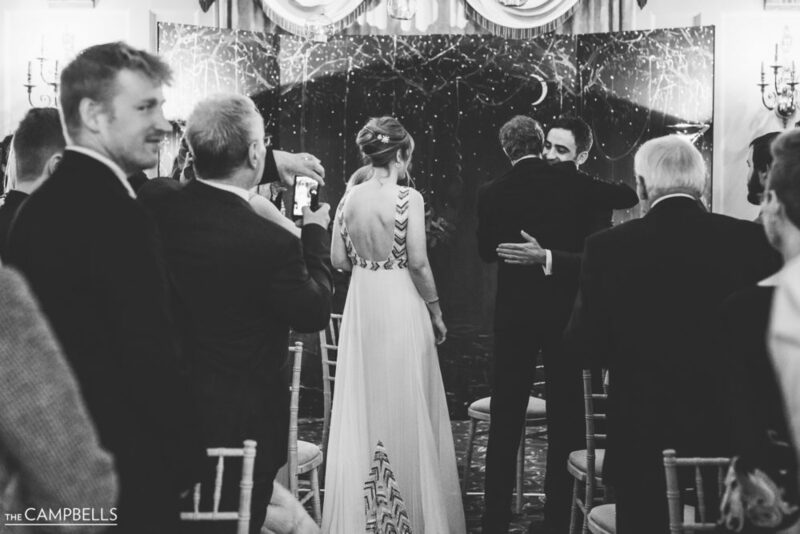 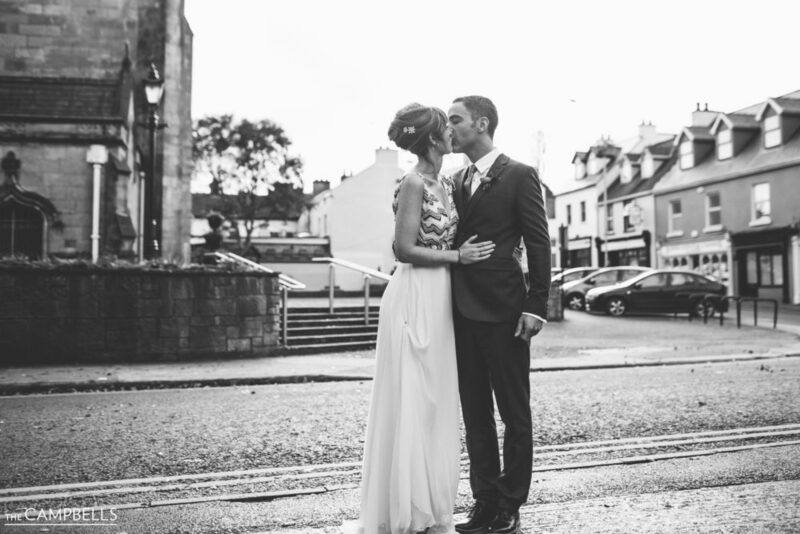 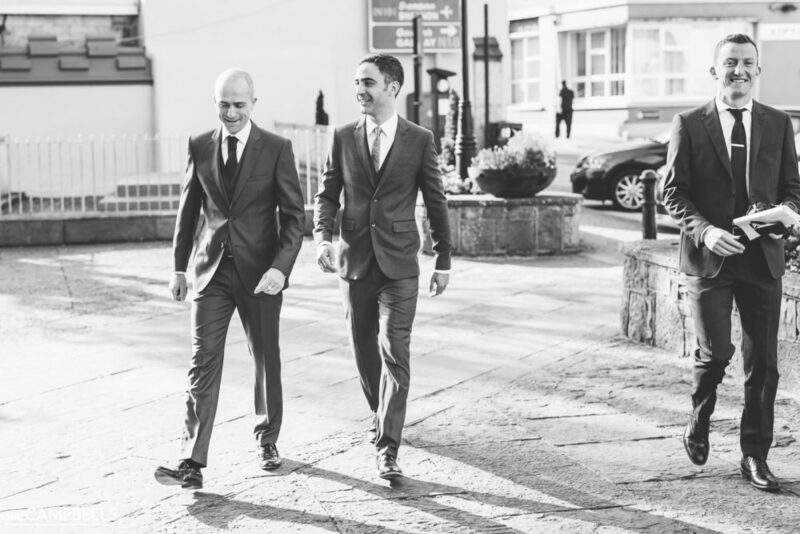 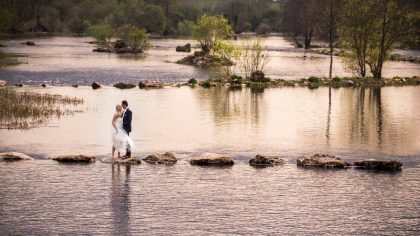 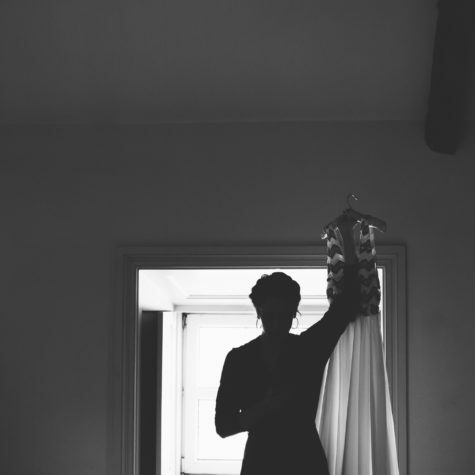 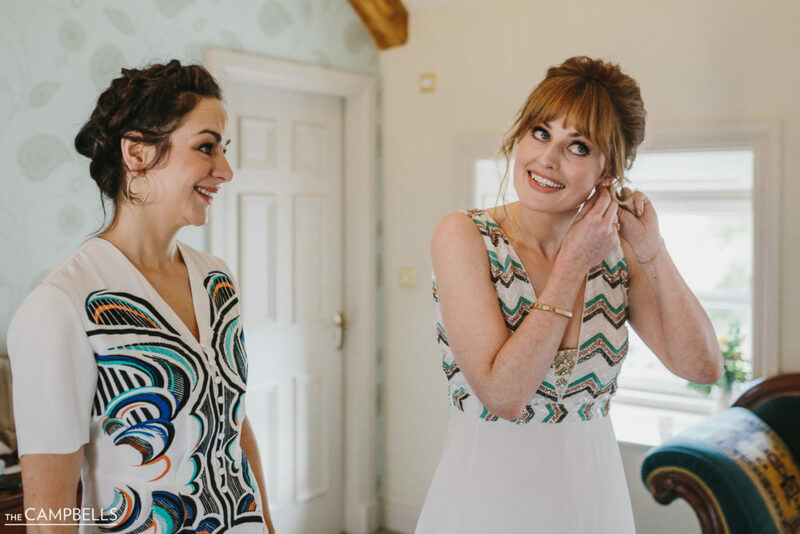 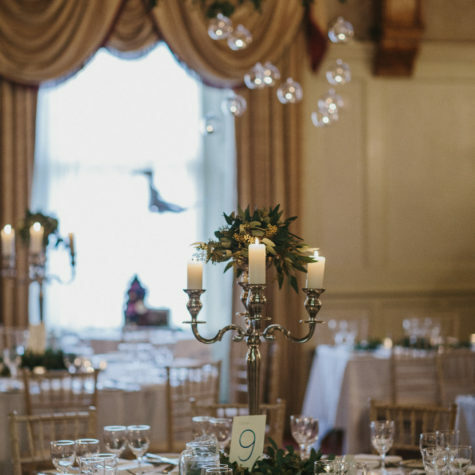 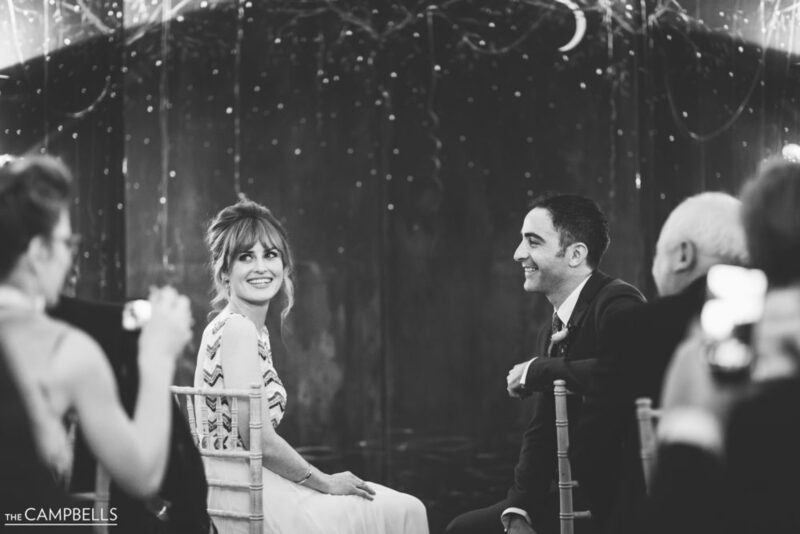 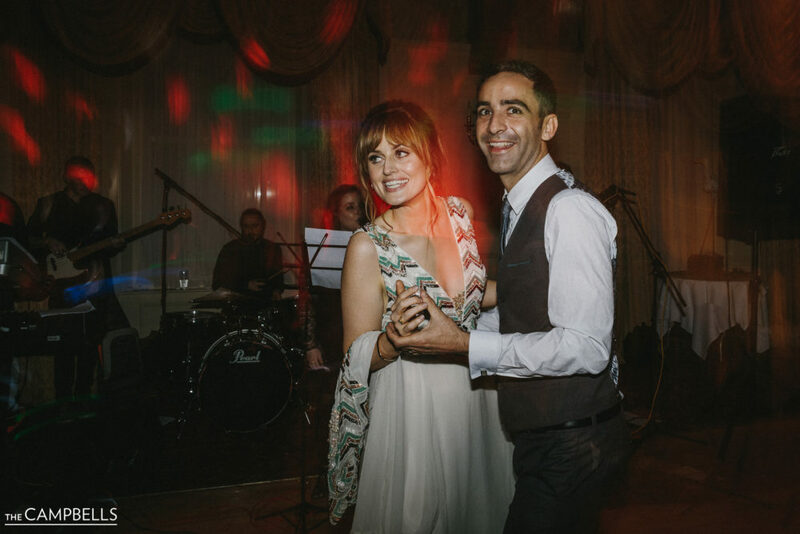 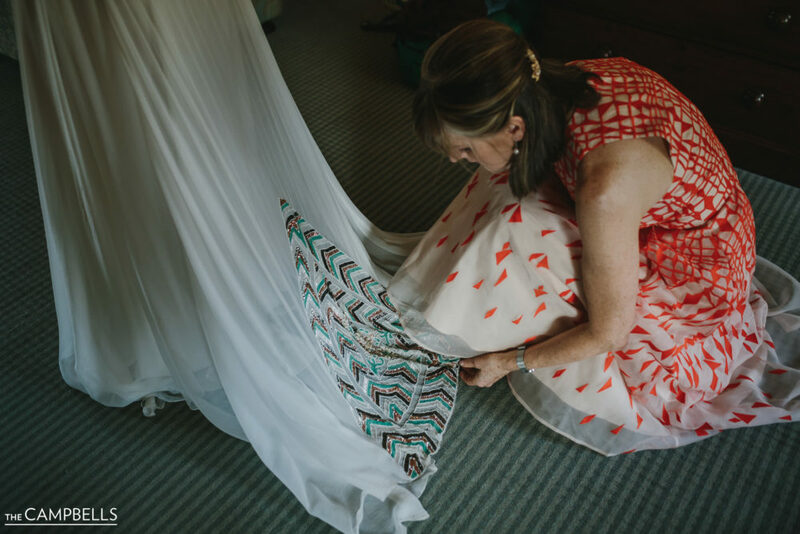 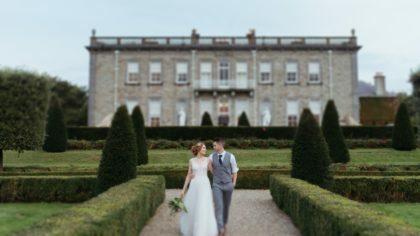 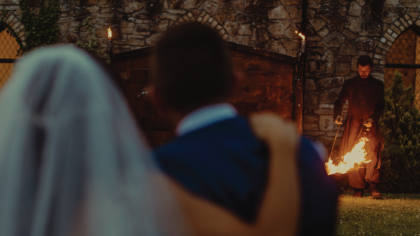 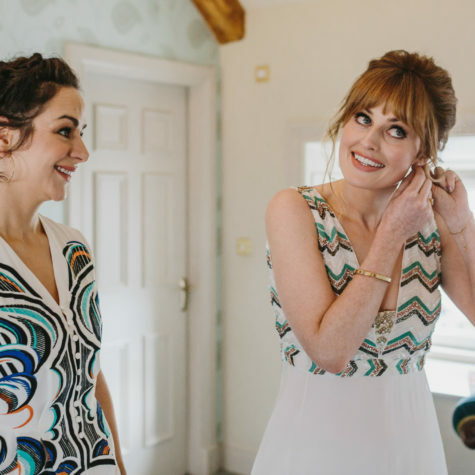 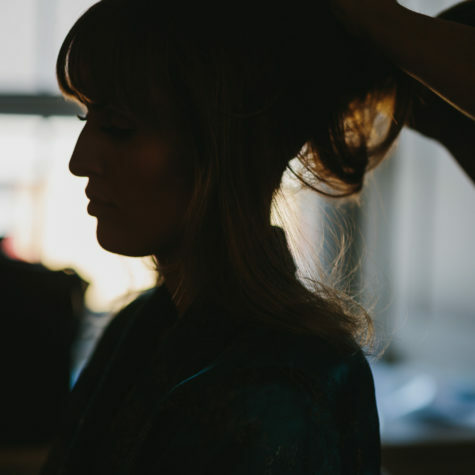 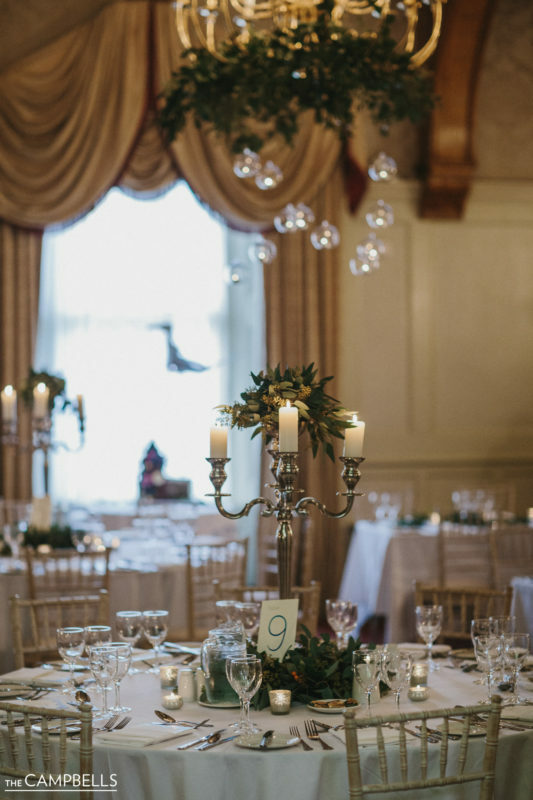 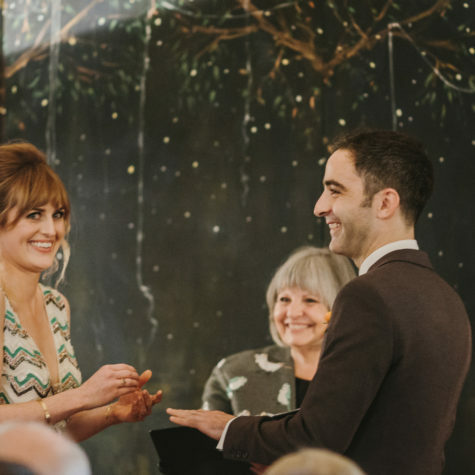 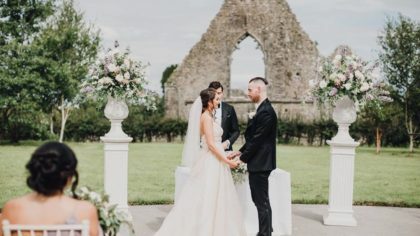 From the bride’s hand designed invites and stationary to her gorgeously beaded wedding gown, there was no shortage of surprises throughout their day at the Old Ground Hotel in Ennis. 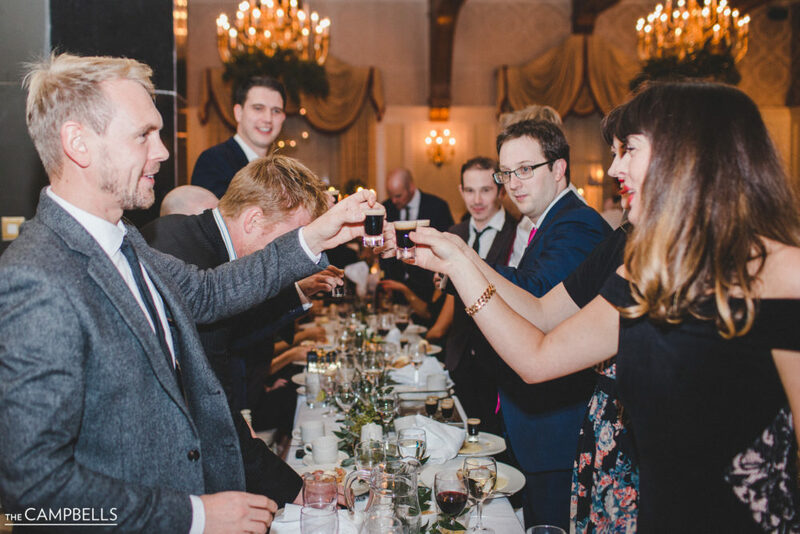 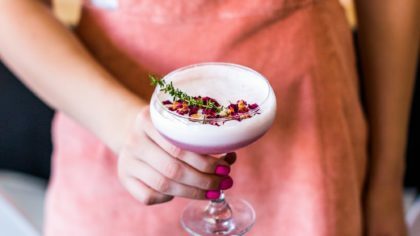 This gorgeously curated soiree will offer the ideal inspiration for any couples looking to let their personalities shine in the most authentic and tasteful way. 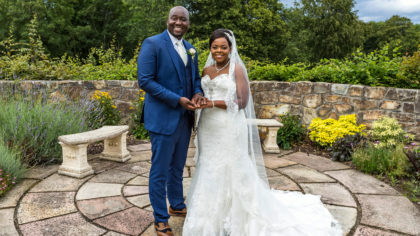 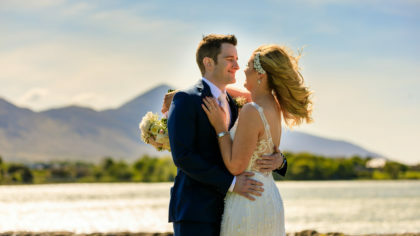 So, take a peek and enjoy this sweet couple’s special day. 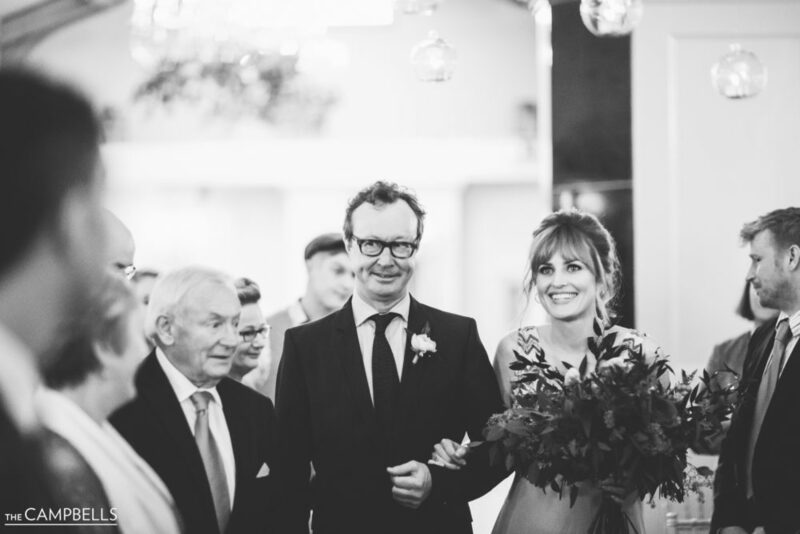 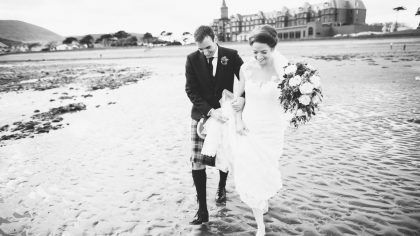 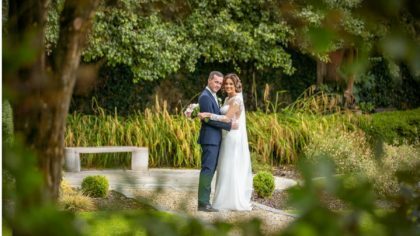 Be warned, Sarah and Eoin’s smiles are infectious – you won’t be able to stop looking at their wedding photos captured by The Campbells!!! 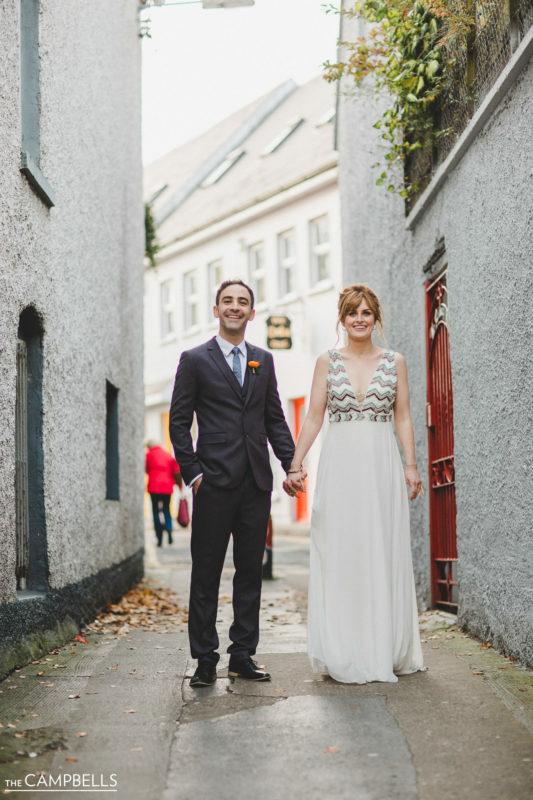 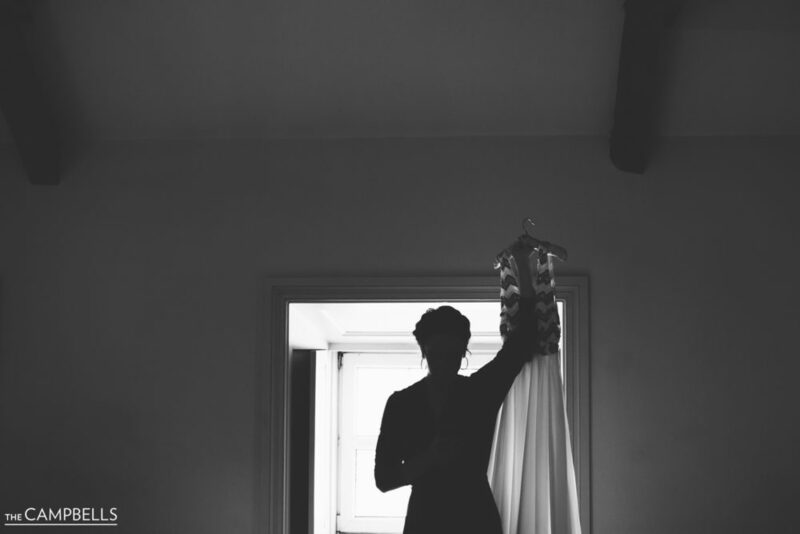 The dress was designed by Caoimhe Keane who owns Que Va and is based in Jenny Vanders on Drury Street in Dublin. 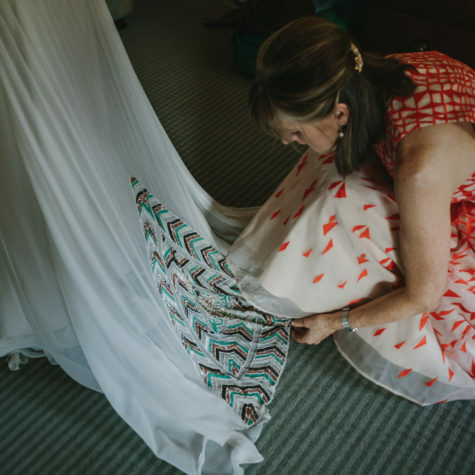 Sarah spotted the dress in the window and loved that there was some colour on it. 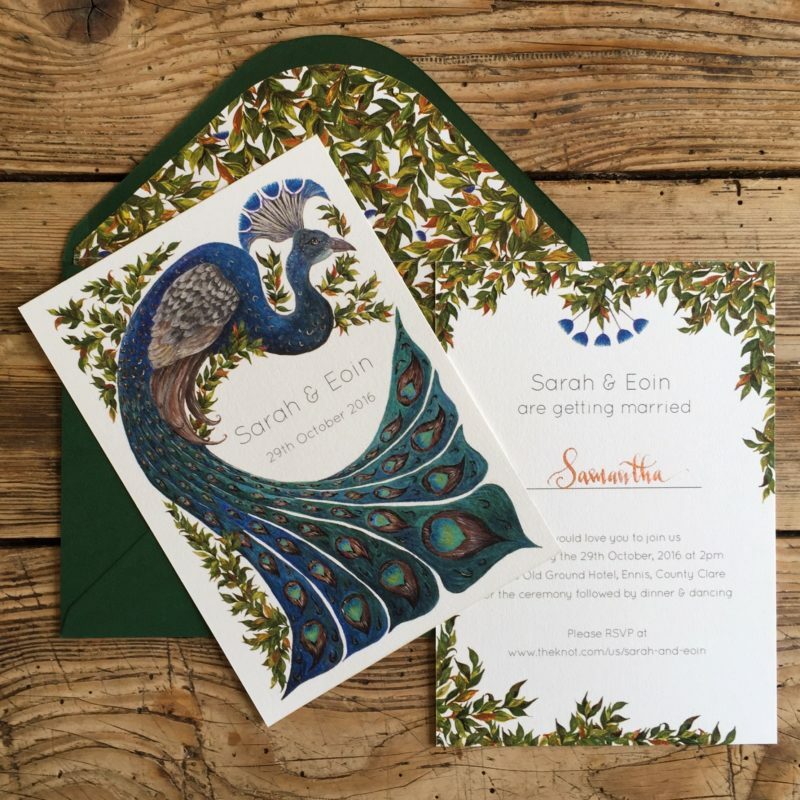 Sarah works as a calligrapher running Three Bullet Gate Calligraphy so she was excited to have the opportunity to design the invites, do all the calligraphy and design the stationery on the day, from menus, the table plan and a painted backdrop for the ceremony. 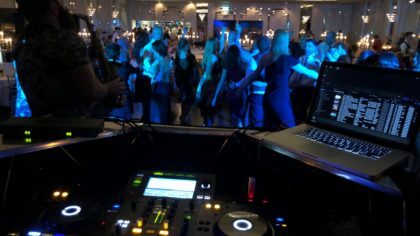 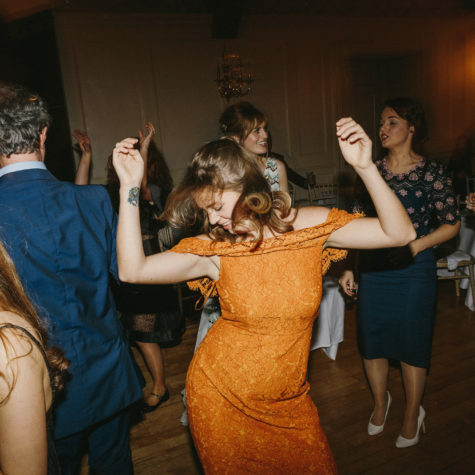 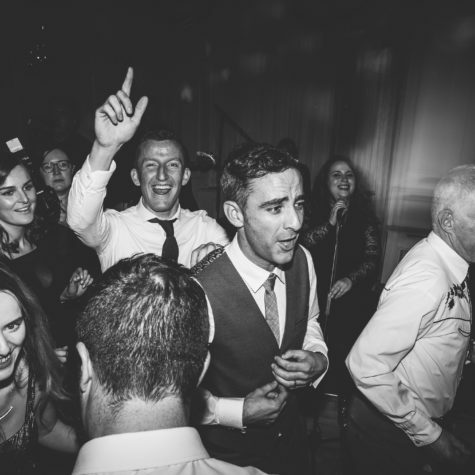 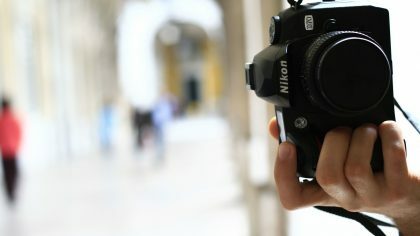 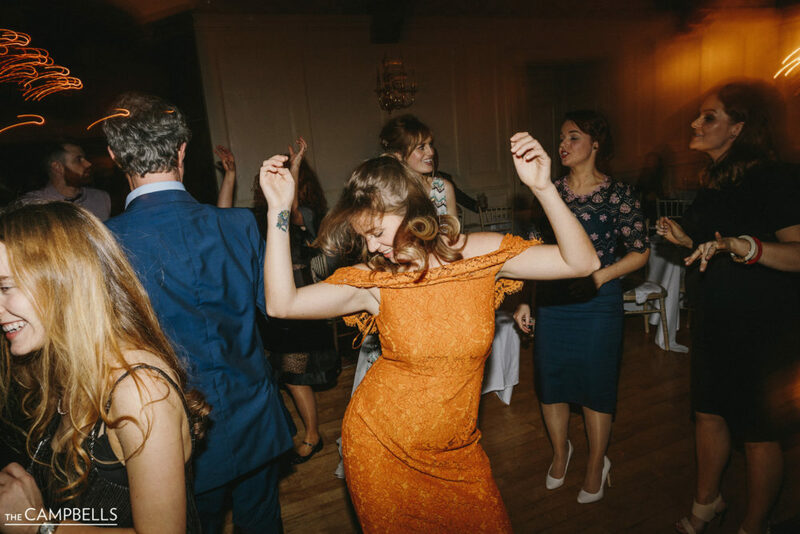 The whole day was just a great big party which was exactly what we wanted, it felt relaxed and there was a serious amount of dancing after dinner that went on well in the night.